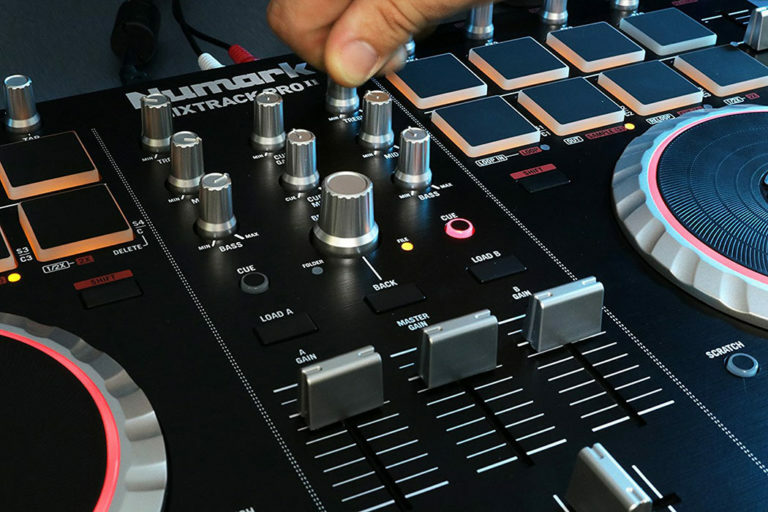 These are the best DJ controllers under $500. The controller was designed with beginners in mind, with Pulse Control lights to guide you through your performance. 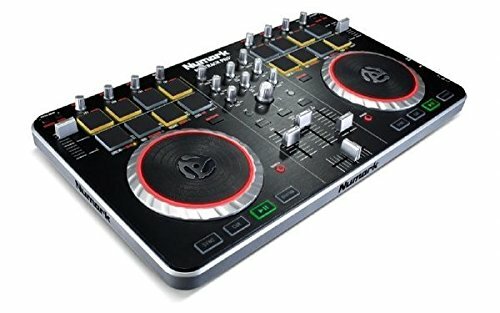 Yet it’s packed with advanced features that would keep pro-DJs entertained, including Beat Sync, loops and dedicated buttons for sound FX and samples. 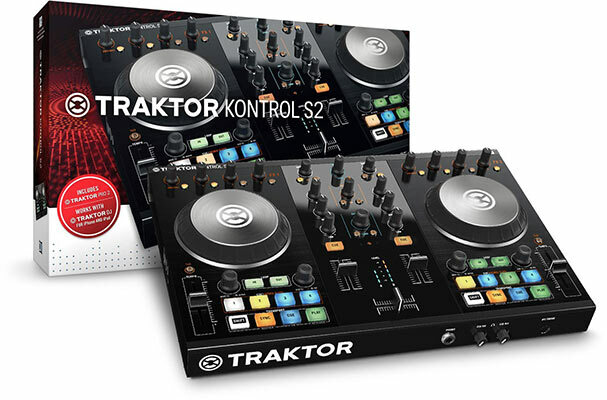 Compact, mobile, and intuitive – the remodeled Traktor Kontrol S2 is the essential two-deck professional DJ controller for Traktor. 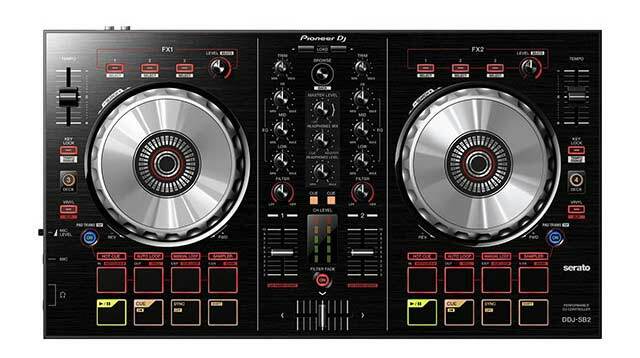 The 2+1 design brings two decks, Remix Decks, and a pro-grade mixer with multi-effect units at your command. 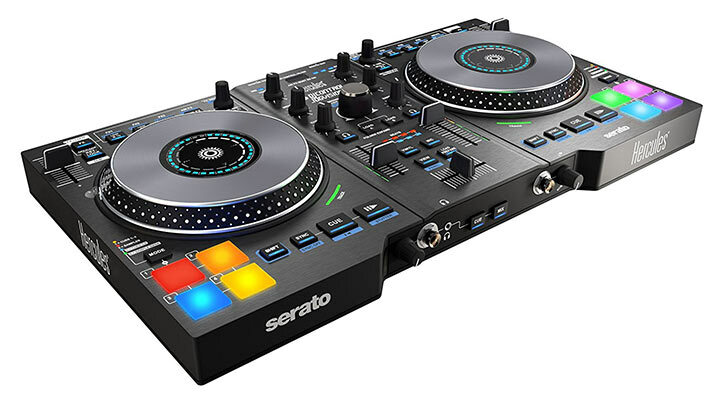 The Reloop NEON is a powerful pad controller for Serato DJ that will elevate your performance to a whole new level. 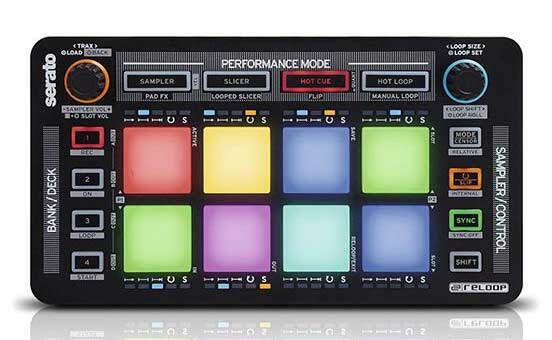 Acting as the perfect support hardware for DVS users and controller DJs, the 8 ultra-low-latency and touch-sensitive RGB drum pads with after touch are perfect for triggering samples, cues, loops and effects. 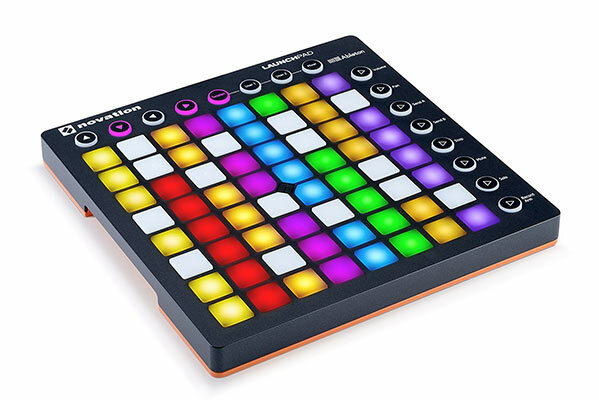 Launchpad integrates immediately and seamlessly with Ableton Live, without any setup whatsoever. Use the grid to start and stop loops, arm tracks, and also control volumes, pans, and sends. Just plug in and start making music. The DJControl Jog vision is the first mobile DJ controller to feature an LED display in the center of each jog wheel, high end jog wheels, and an air control all in one controller. The LED display simultaneously indicates both the playback speed and position in the track at a glance. These displays allows you to use the DJControl Jog vision visually as well as your computer screen. 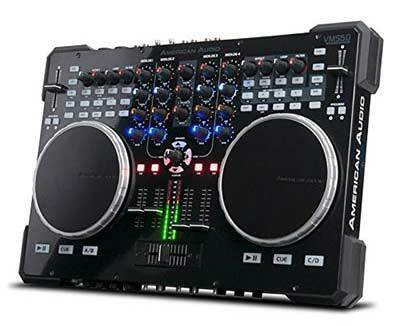 The American Audio VMS5 is one of the most comprehensive DJ Controller ever designed for performance minded DJs looking for a solid, all-in-one Midi Controller to control their software and music from their laptop (4 Deck and 2 Deck DVS! ), plus have option to use the stand alone mixer as a tradition analog mixer with 4 line inputs, 2 Phono inputs and 2 Microphone inputs.